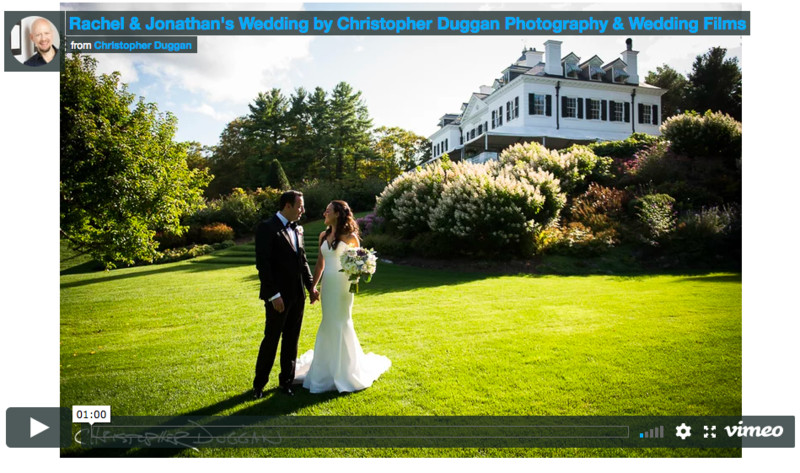 Rachel & Jonathan were married at The Mount in Lenox, MA. Enjoy their wedding film trailer! 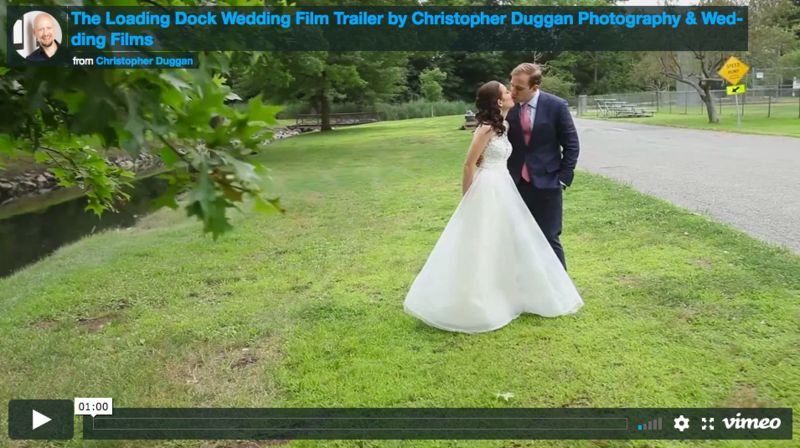 Ashley & Rob were married at The Loading Dock, an Abigail Kirsch exclusive venue. Enjoy their wedding film trailer! 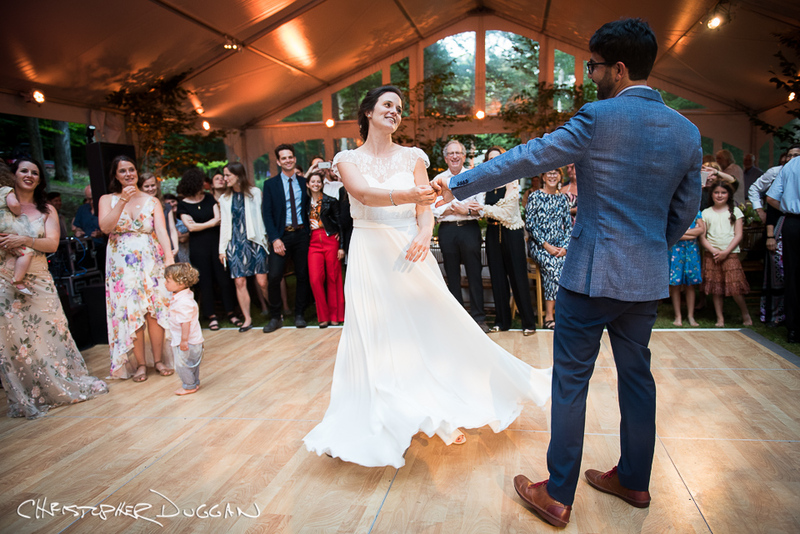 Becky & Nisan were married at Tappan Hill in Tarrytown, NY. We photographed & filmed their wedding day. Enjoy their wedding film trailer! 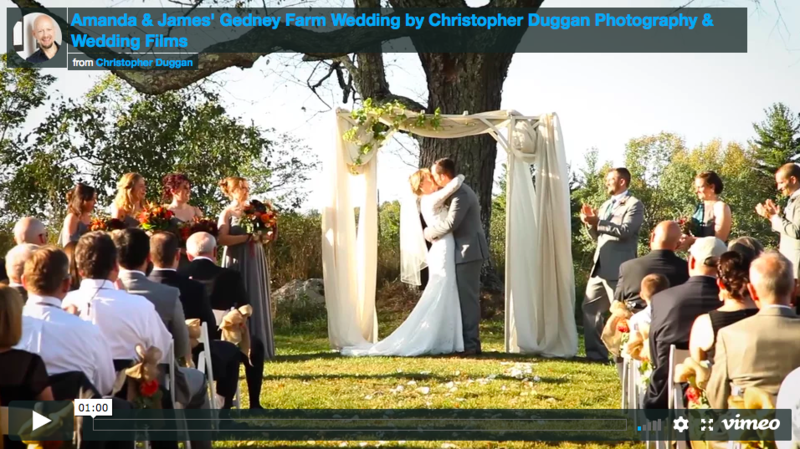 Amanda & James were married at Gedney Farm. Enjoy their wedding film trailer! 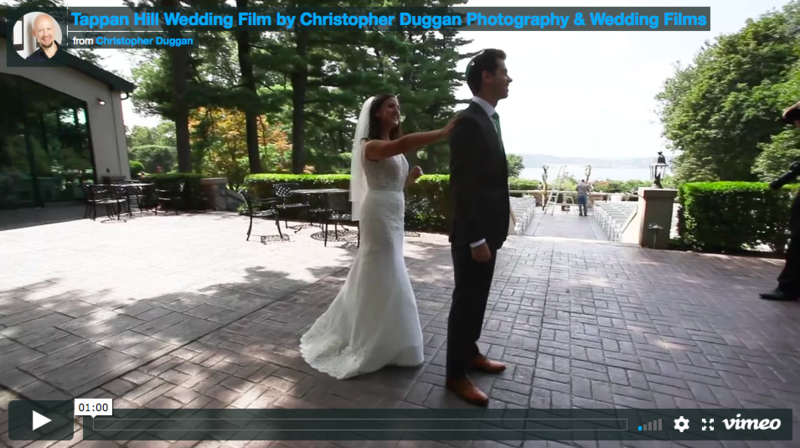 Christopher Duggan Photography shares an Adirondacks wedding film trailer made at Long Lake. His cinematography team used a drone to capture the scene.